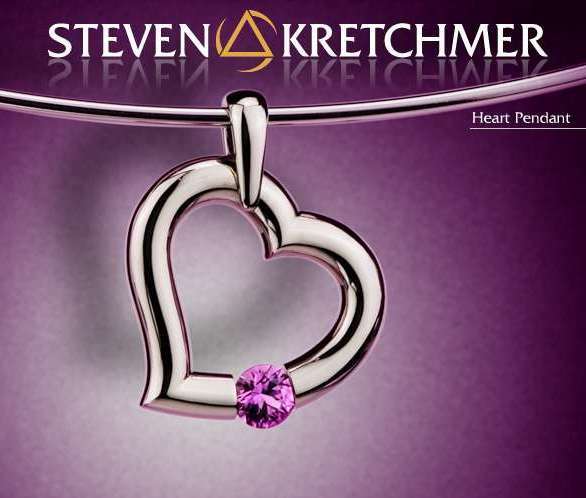 heart Shape Pendant - Metal choice may be selected in "drop down" box at "Add to Cart" area. 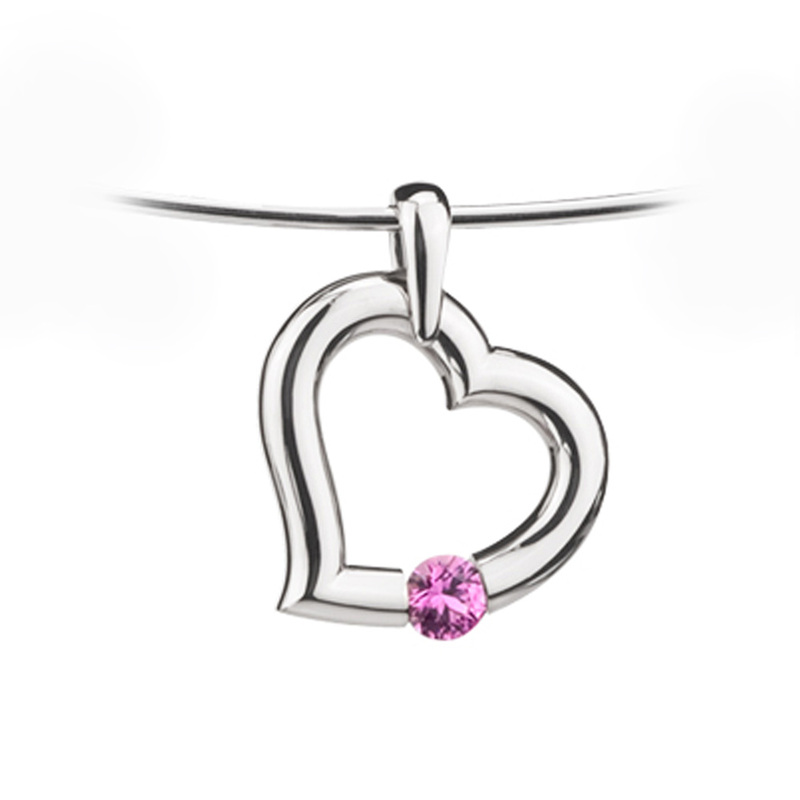 Price includes a 3.5mm (0.20ct) round pink sapphire! $1,500 ranging up to $1,940. (Pt950 or 18 Karat) and variation of design. 3.5mm (0.20ct) Pink Sapphire - Included!